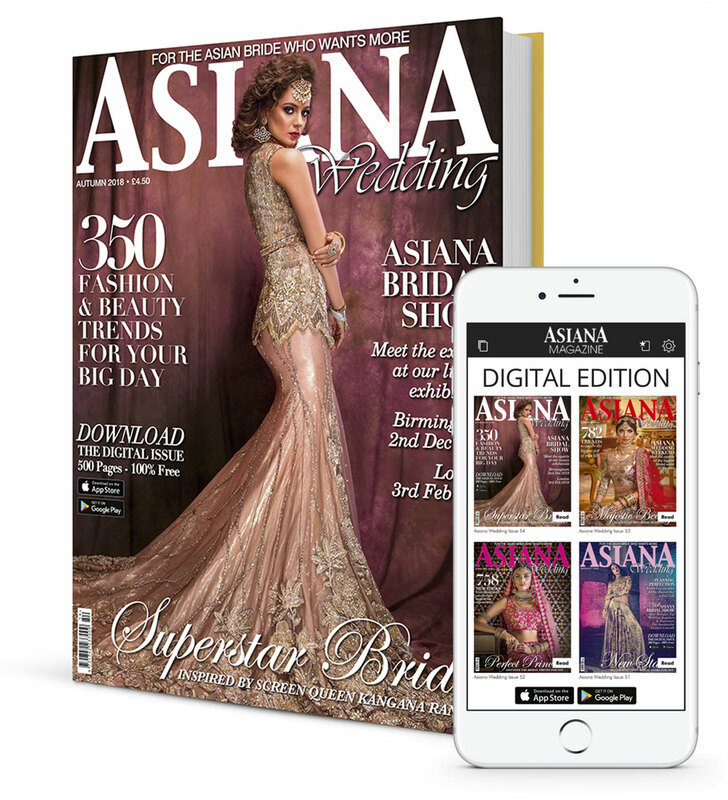 Asiana is the world’s biggest wedding magazine. Thousands of brides use Asiana as a trusted source of ideas and inspiration. If you ask our readers, they’ll tell you that a wedding is all about passion. Wedding planning is so much more than just browsing a list of suppliers. It’s an epic journey of discovery, from Proposal to Big Day.